SECRETARY OF state for communities, Rt. Hon James Brokenshire MP has announced further action to support councils as they work with owners of high-rise blocks. A package of measures to drive forward swifter action by building owners to remove potentially unsafe cladding on private sector high-rise residential buildings has been announced by secretary of state for communities, Rt. Hon James Brokenshire MP. 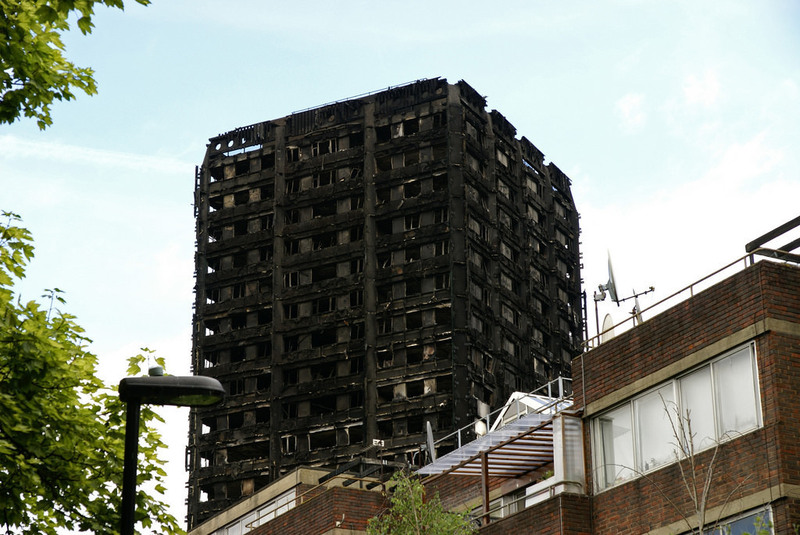 Since the Grenfell Tower tragedy, local authorities have been working hard to identify affected buildings in their areas and have carried out the large-scale, complex task of assessing more than 6,000 buildings. Monthly data shows that 297 private sector high-rise residential buildings have unsafe cladding – with a small additional number expected to be confirmed. Building owners are responsible for ensuring the safety of their buildings and their residents, and government and councils will continue to monitor and hold them to account where they have unsafe cladding systems. Local fire and rescue services have been informed about all of these buildings to ensure appropriate interim measures are in place so residents are safe now. Ministers have been clear that building owners are responsible for making buildings safe and local authorities have also started enforcement action in all but a handful of cases to compel them to take action. A new taskforce which will oversee a national programme of remediation in the private sector and ensure plans are in place for every single building affected. The taskforce will be chaired by ministers and membership will include Local Government Association (LGA), National Fire Chiefs Council (NFCC), London Councils, local authorities who have experienced the largest degree of impact and industry representatives. A new inspection team, backed by £1 million government funding, consisting of experts from environmental health, building control and fire inspection who will provide support to individual councils boosting their capacity and expertise to undertake enforcement action and ensure building owners take the necessary action and speed up the remediation process. A follow-up industry roundtable next month so representatives can present their proposals on solutions to remove unsafe cladding from high-rise buildings without passing on the costs to leaseholders. In the meantime, MHCLG will continue to explore other routes for protecting leaseholders, such as supporting local authorities to take more targeted action to identify and remediate affected buildings and recovering costs from those responsible for ensuring the safety of buildings; and supporting leaseholder enfranchisement. Letters will be sent to all relevant private sector building owners to remind them of their responsibility to make their buildings safe. Secretary of state for communities, Rt. Hon James Brokenshire MP said: “The safety of residents is my main priority and fire and rescue services are working with building owners to ensure residents are safe now. But I want to see swifter progress in removing unsafe cladding which is why I have announced further action to support councils as they work with owners of high-rise blocks. Green shoots of a new type of health & safety?